TARANGA is wave or vibe in sanskrit. Experience the practice of tantra's magic and learn the technology beyond it. FEEL CONNECTED. I am taking a break away from Bali. I am back in India for more studies with brilliant teachers between Dharamsala and Rishikesh where I used to teach 5 years ago. India , with its rawness always helps me to study and reset my intentions as a teacher. I love so much to practice there. The indian teachers that I know keep it simple, humble and real. First is a 10 days retreat with Venerable Robina Courtin, the australian buddhist nun who had 100 lifes in one, let's have more tools to unpack the intricacies of the monkey mind. And as an unbelievable bonus, 4 days of teachings with HH the Dalai Lama. Second is Rishikesh with Yogi Kamal Singh, Surinder and everyone else who might come along. All the way mama India herself, with all her challenges. 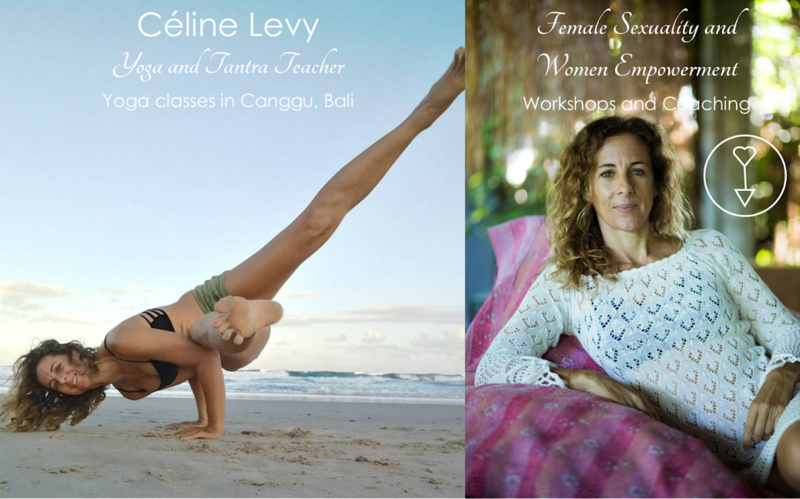 She is the best teacher ever, specially for someone wanting to explore the feminine force, the Shakti herself. Learning through chaos you have to surender. For us westerners it's the big lesson. Goodies on the facebook page and on instagram ! Like it if you love it !